The year 2005 marked a significant achievement in the history of Jyoti Sroat School as it was when the first batch of students appeared for and successfully passed their Secondary School Leaving Certificate Examinations. Since then till 2016, a total of 58 students of whom 38 were children with disabilities and 20 were children without disabilities(VI-30, Locomotor Impairment-3, HI-4, mild Intellectual impairment-1, Non-Disabled-20) have emerged successful in passing the same. 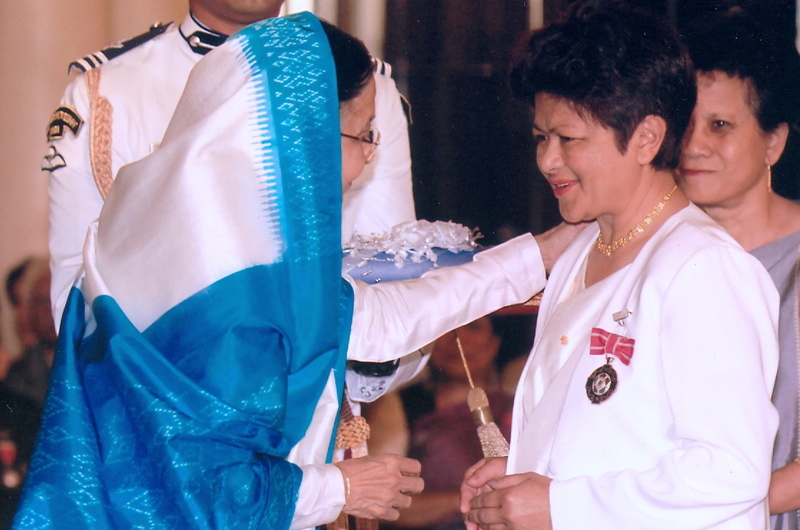 PADMA SRI AWARD 2010 for Education and Literature, conferred by the former President of India Smt. P. Patil on the former Headmistress of School, Smt. Bertha Gyndykes Dkhar ( a visually impaired person) for Literature & Education. 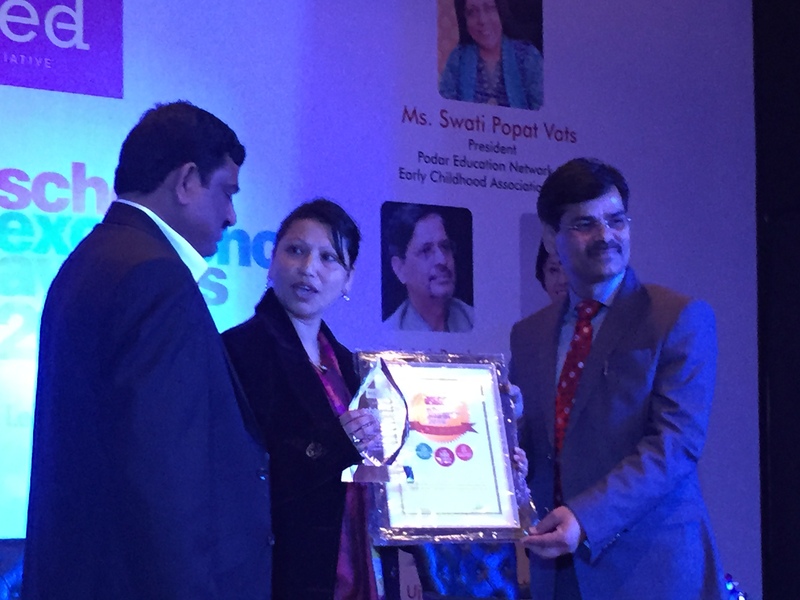 Brainfeed School Excellence Award: Jyoti Sroat School was recognized among the top 10 State Board Schools of Meghalaya and rewarded with the School Excellence Awards 2016 by Brainfeed. Batihun Mary Khongmawloh (Locomotor Impairment) – One of the first students of JSS. After graduation, Mary was employed by Bethany Society as warden of the Boys’ Hostel in the campus and later as a staff of Legal Awareness Cell (LAC). A former President of Association of Challenged People (ACP), Meghalaya she has been instrumental and dynamic in mobilizing Person With Disability (PWDs) in the State for advocacy purposes. Currently, she lives in the USA with her husband who is blind and together they started a project called “Jing King Ksiar” project under which they built and manage a primary school in her village, “Pungweikyian”, Pynursla aimed at providing education, exposure, and skill development to the village children and youth. 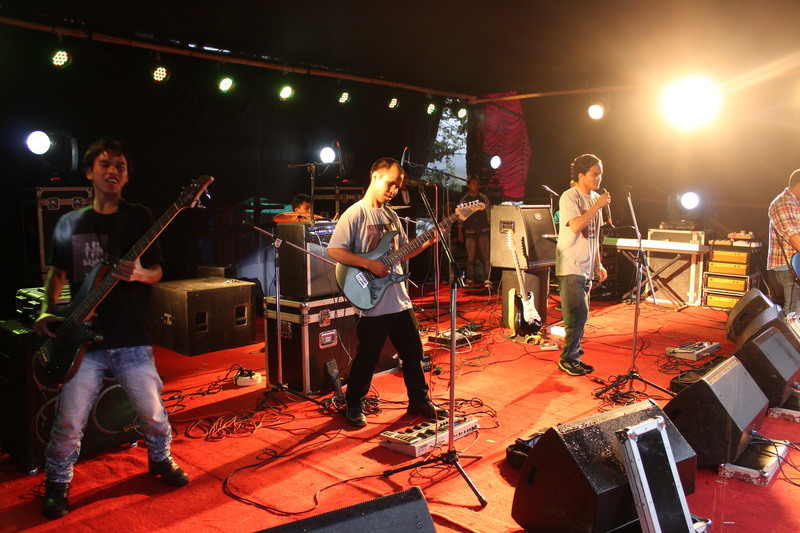 “Light After Dark”: The music band from the school comprising of Visually Impaired members: Hilter Kongphai, Dilbertstar Lyngdoh, Rimeki Pajuh & Wanlamphrang Nongkhlaw, has earned plaudits for their musical prowess and have performed across the state and certain other parts of the country. 4. 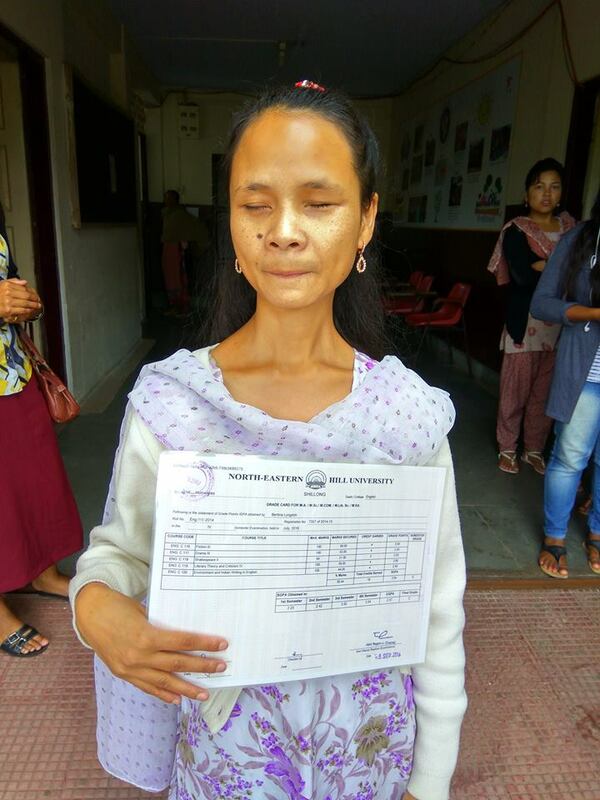 Bertina Lyngdoh, an ex-student of Jyoti Sroat School became the first visually impaired person from Meghalaya to complete her masters from a mainstream university. She is currently teaching English at the school.